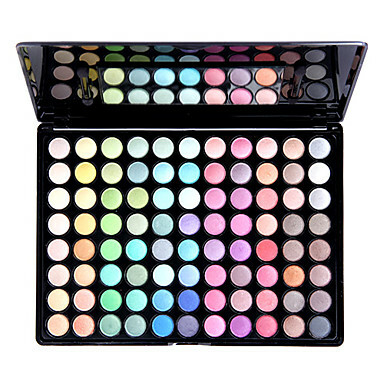 Ultra Optical Illusion Eye Shadow, this palette contains everything you need to create a beautiful look in minutes. Each shade can be worn alone or in combination to create numerous eye-catching effects.The colors are just amazing and it's so easy and so smooth to put them on. The shadows blend effortlessly and they are durable and hardly even wear after a 12 hour workday, keeps color intense and in-place all day long. Come on, get happy with Eyeshadow!